The Hungaroring is hosting round two of the FIA Formula 3 European Championship as part of this weekend’s DTM event. The 4.381-kilometre track near the Hungarian capital Budapest is the venue for races four to six of what is probably the most demanding junior, single-seater series in the world. This season, the 24 young drivers from 15 countries will contest ten rounds in eight different countries. 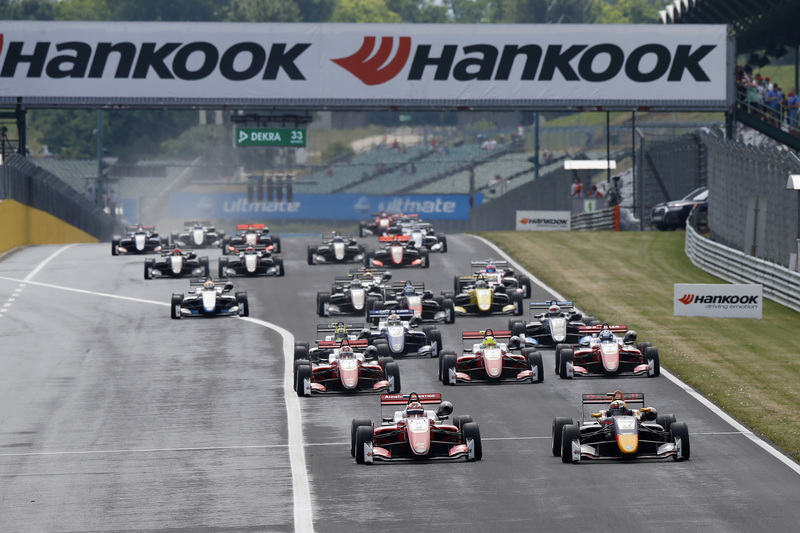 Since 2012, premium tyre maker Hankook has supplied the FIA Formula 3 European Championship with the Ventus Race tyre. 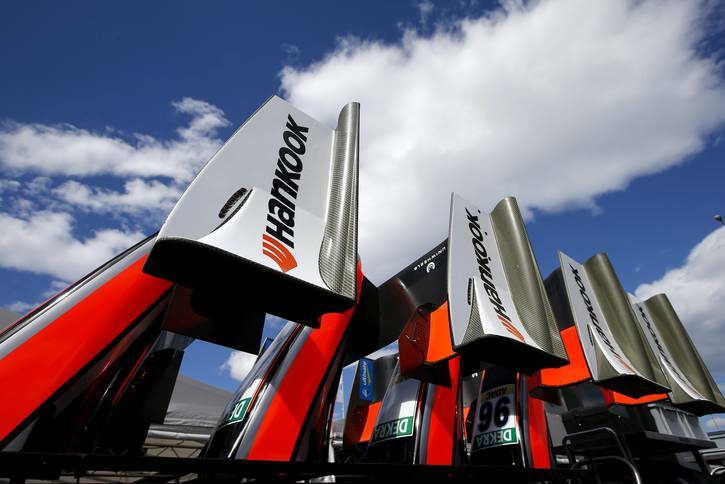 With its impressive performance and high degree of consistency, Hankook’s race tyre offers the talented youngsters optimal support as they embark on their motorsport careers. 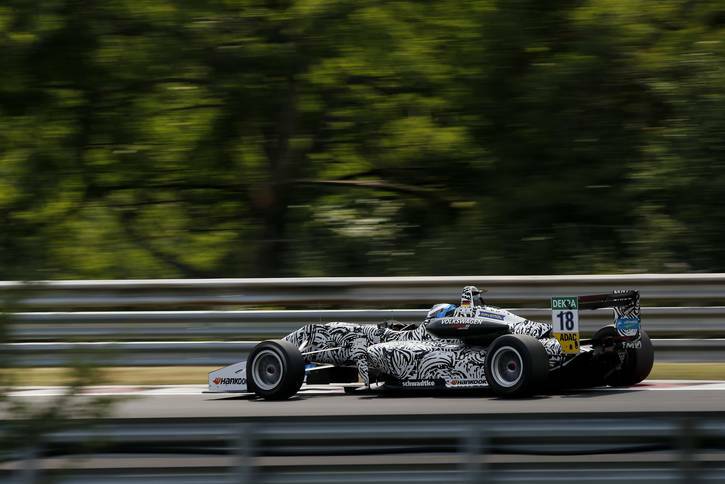 Budapest/Hungary, 3rd June 2018 – Julian Hanses from Hilden, Germany, is one of 13 newcomers in the FIA Formula 3 European Championship. His father first sat him in a kart at the age of five, and Julian was immediately bitten by the motor racing bug. “At first, I used to go karting every holiday. Over the course of time, motorsport became increasingly important in my life. I could be found at a racetrack every weekend. Last year, I decided to become a professional racing driver,” says the 20-year-old. Premium tyre maker Hankook’s race tyres are helping the rookie as he finds his feet in the FIA Formula 3 European Championship. “The Hankook tyres allow me to focus fully on the race, as they are incredibly consistent and predictable. That is very important for me as a rookie. I can push hard and drive at the limit right up to the final lap. 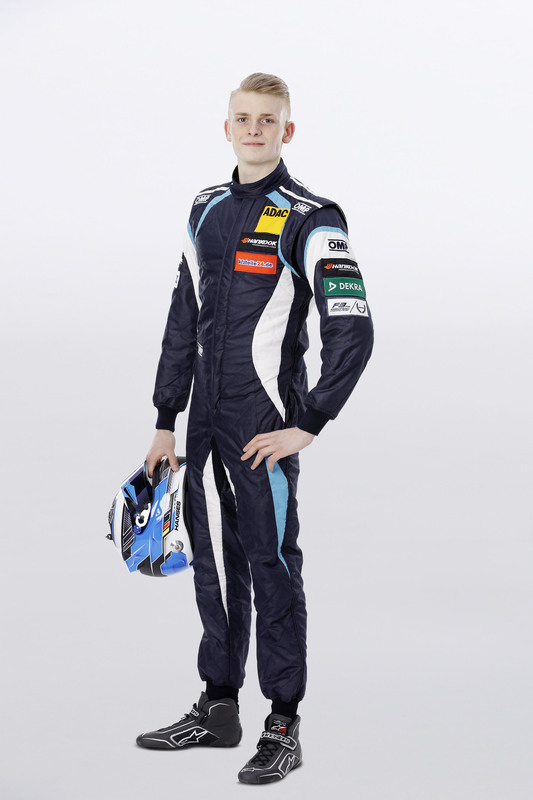 It is fun to drive on the Hankook race tyres, and is really making it easier for me as I start out in the FIA Formula 3 European Championship,” says the young German.